Cas Catala is a highly desirable choice for many house hunters looking for houses for sale in Mallorca. 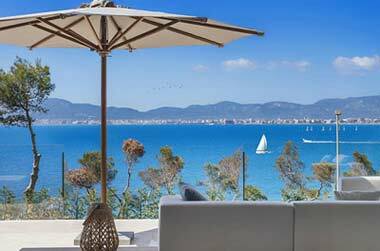 Situated in the southwest of Majorca just a few miles west of Palma, this upmarket residential coastal community attracts house hunters from far and wide looking for houses for sale in Cas Catala. Exclusive Ca’s Catala is one the most popular choices when it comes to looking for houses for sale in southwest Majorca. So whether it’s a gorgeous beachfront apartment, a luxury hillside villa with sea views, a delightful contemporary penthouse suite or a renovated rural finca, we at Balearic-properties.com/en would be delighted to help in your search for that dream house for sale in Cas Catala. Cas Catala, bordering on the well-heeled beach resort of Illetas, is a most desirable area in which to look for a house for sale in Mallorca. 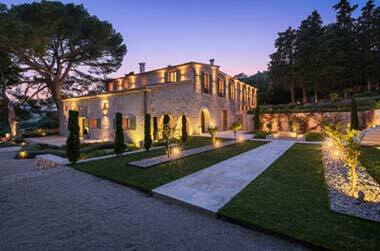 In recent years in particular, Cas Catala has become one of the places to live in Mallorca. There are many reasons for this. 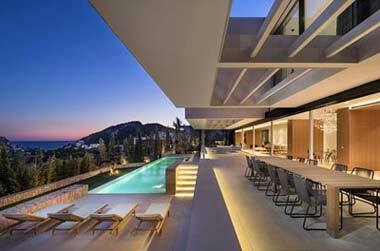 Cas Catala benefits from a hilly location with magnificent terraced views overlooking the Bay of Palma – perfect for owning a beautiful house here. 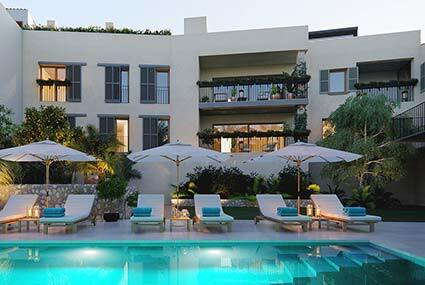 Cas Catala enjoys proximity to a collection of beautiful beaches, upmarket restaurants and lively bars. There are lots of local shops and facilities in Cas Catala and there is a real sense of community here. What’s more: Cas Catala is just a few kilometres from the centre of Palma! An (almost) hidden gem in Ca’s Catala is the petite, pretty Playa Bouganbilia. This delightful sheltered sandy cove is perfect for a morning swim in the crystal clear waters, followed by a café con leche in the beachside café bar. It’s a lovely place for lunch too, or just to watch the sunset over the bay of Palma from your Cas Catala vantage point. Just a short walk away from the centre of Ca’s Catala are a collection of gorgeous sheltered coves with turquoise sea and golden sand that hug the attractive, rocky coastline. Perfect for swimming and watersports. 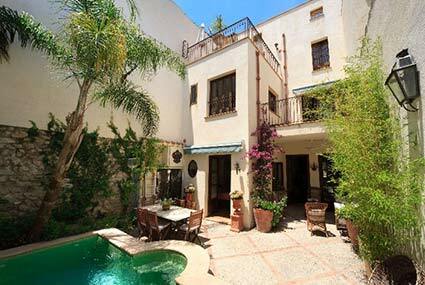 Cas Catala is conveniently located on the Ma-1C main coastal road from Palma. It is about 15 minutes by car or taxi from Palma airport. Yet another reason to come to Mallorca to look for a house for sale in Cas Catala.